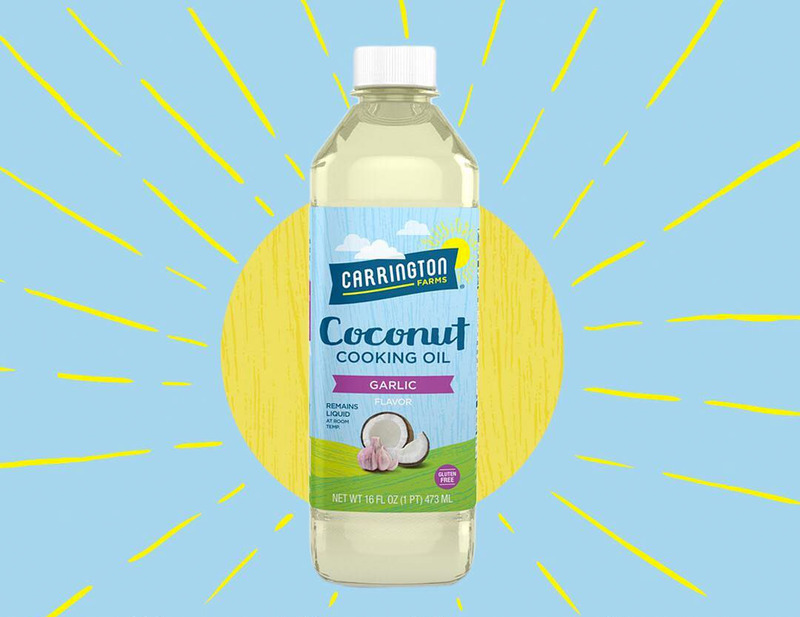 US natural foods company Carrington Farms wanted a better alternative to cold-pressed coconut cooking oil which tended to solidify in cooler temperatures. Chemrez rose up to the challenge and offered them something unprecedented: a coconut oil that stays liquid. As it became commercial, word of an odor-free, flavour-free, and easily pourable coconut cooking oil that stays liquid spread like wildfire. Liquid coconut oil paved the way for Chemrez to offer nutritional products worldwide. In 2014, a quick business trip to the Philippines by a Carrington Farms executive paved the way for a distinctly new concept in coconut cooking oil. Cold-pressed coconut oil naturally solidified in colder temperatures. It had to be scooped out from wide-mouthed jars which made cooking more taxing. They knew that Chemrez had the technical know-how and experience in the production of coconut-based products. Chemrez harnessed its extensive R&D resources to produce a now tangible liquid coconut oil. Making the most of what nature can give. Laurin is a premium all-natural CocoMCT®-based oil, a high quality product that delivers better nutrition, lifestyle, and quality of life. Laurin is the modern coconut oil—it’s the very goodness of coconut in its most concentrated form. Extracted to its purest form, Laurin CocoMCT® is light, flavorfree and always liquid. Nothing is added, only the healthy portion of the oil is retained.